“The Organic Deli has the best food around, and not only does it taste good, but it makes you feel great! The Natural Marketplace has a great product selection, and I love their local organic produce!” -Casey K.
I want to try the Golden Turmeric one. Which would you try? “Rise is a California-based wellness company that produces delightful morsels made with full spectrum hemp extract that’s rich in phytocannabinoids. Rise morsels are convenient and precisely dosed bites formulated to deliver the combined benefits of hemp derived Cannabidiol, elevating terpenes, and exotic botanical ingredients. 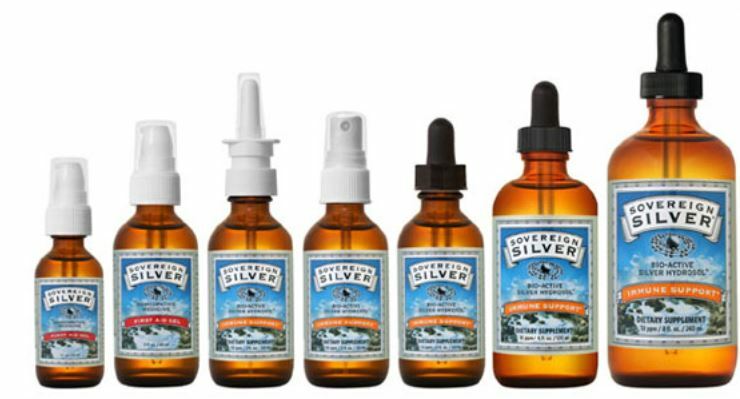 25 mg of CBD to ingest as a treat, or melt into hot water or milk of your choice. For faster onset, allow the morsel to dissolve in your mouth and savor. Mucosal absorption is more efficient than ingesting. Koflet Lozenge are perfect for these snowy winter days! 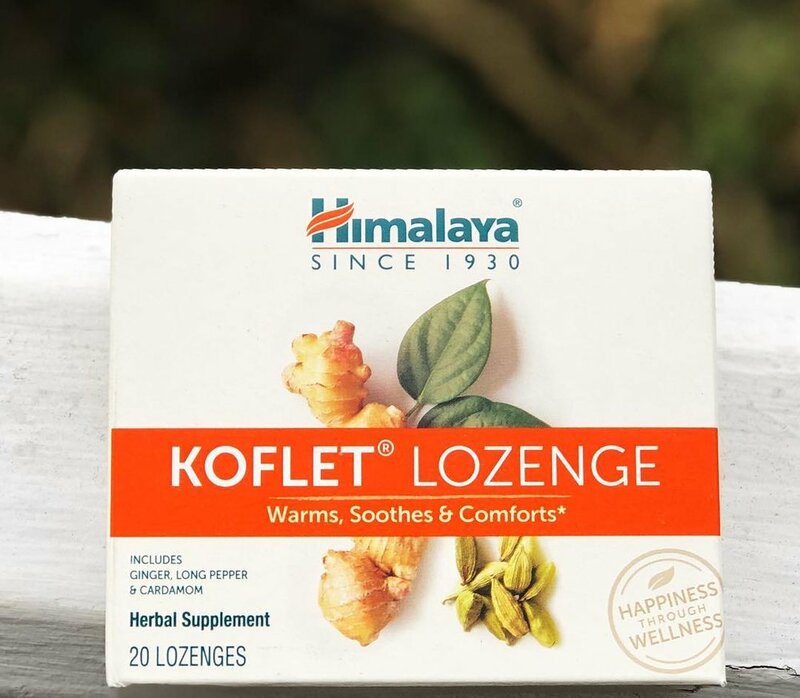 “Himalaya Koflet Lozenges are a delightfully warming and uniquely delicious herbal formula that help provide bronchial lubrication and support mucous membranes. Koflet helps support your normal immune system function while the warming comfort of Ginger, Clove and Cardamom soothe you sweetly, and the comforting tingle of Long Pepper and Cinnamon leave you relaxed and rejuvenated. Himalaya Koflet comes in a box of 20 lozenges, and the recommended use for adults is to take one lozenge at a time, slowly dissolved in the mouth, three to four times a day. Testimonials for The Natural Marketplace! We always appreciate your feedback! We love helping you on your health journey! These spices are the BEST and we have a great selection of them! Ginger is beneficial for motion sickness and nausea. It also contains potent anti-inflammatory properties which can be helpful in treating gout, lupus and arthritis! Our Organic Produce is ready to eat! It was just delivered and looks so scrumptious! Organic tastes better and is better for you! Avocados 🥑 are high in potassium which helps to keep blood pressure low. They are also a good source of vitamin k which helps to promote bone health! What is it and how can it help? “CoQ10 is a compound made by your body and stored in the mitochondria of your cells. 2. It could help with fertility “Female fertility decreases with age due to a decline in the number and quality of available eggs. CoQ10 is directly involved in this process. As you age, CoQ10 production slows, making the body less effective at protecting the eggs from oxidative damage. 3. 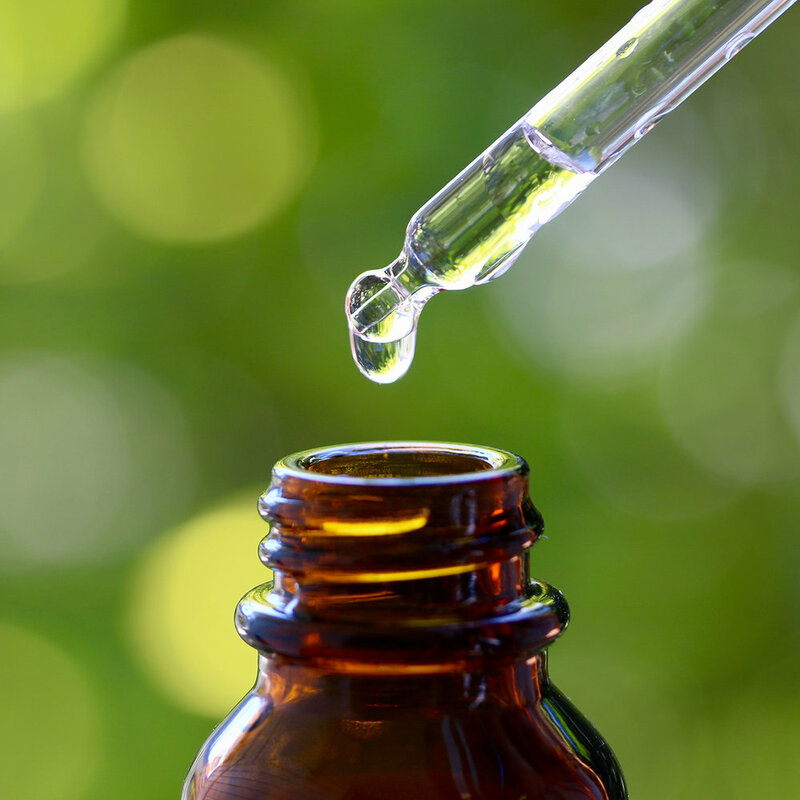 It can keep your skin looking younger “Applying CoQ10 directly to the skin can reduce the damage from internal and external agents by increasing energy production in skin cells and promoting antioxidant protection. 4. It can help with cancer prevention “Interestingly, cancer patients have been shown to have lower levels of CoQ10. Low levels of CoQ10 have been associated with up to a 53.3% higher risk of cancer and indicate a poor prognosis for various types of cancer. We also serve sandwiches, wraps, soups, custom salads, smoothies and fresh juices. Everything is Organic and GMO Free. We have several options for people on special diets including dairy free, gluten free, grain free, soy free, vegan and vegetarian! Our store is Organic and GMO Free so you can shop and eat with confidence! we have been helping people on their health journey for 30 years! Are You Feeling Toxic? Don’t Start Spring in the Dirt! We know it may not feel this way, but Spring is officially here! Now is the time to set yourself up for a successful season, from allergy protocols to forming new habits, Spring gives us the encouragement to take life head on! We’ll continue to share our various ideas on how to use the inherent energies of Spring to detox your body, but today we’ll share a bit more about one of our most popular integrative detox services that we offer at The Natural Marketplace: THE ION CLEANSE FOOT BATH!